An official notification said the Appointments Committee of the Cabinet had approved the appointment of Rakesh Asthana as Director General, BCAS. An official notification said the Appointments Committee of the Cabinet had approved the appointment of Rakesh Asthana as Director General, BCAS by temporarily upgrading the post of Director General, BCAS to that of DG level, on a personal basis, for a period of two years with effect from the date of assumption of charge of the post or until further orders, whichever is earlier. As per a separate government order, Central Bureau of Investigation (CBI) Joint Director Arun Kumar Sharma was also posted as Additional Director General in Central Reserve Police Force (CRPF) against the existing vacancy of Special Director General from the date of joining the post and up to April 28, 2020 or until further orders, whichever is earlier. The developments come a day after Asthana’s tenure as CBI Special Director was curtailed with immediate effect. The CBI tenure of Joint Director Sharma and Deputy Inspector General Manish Kumar Sinha, who were considered close to ousted CBI Director Verma, was also curtailed along with another agency official Jayant J Naiknavare. Sinha, who levelled serious allegations against National Security Advisor Ajit Doval in a petition before the Supreme Court, was moved to Bureau of Police Research and Development while Naiknavare, who hold Superintendent of Police charge, has been sent to his parent Maharashtra cadre. 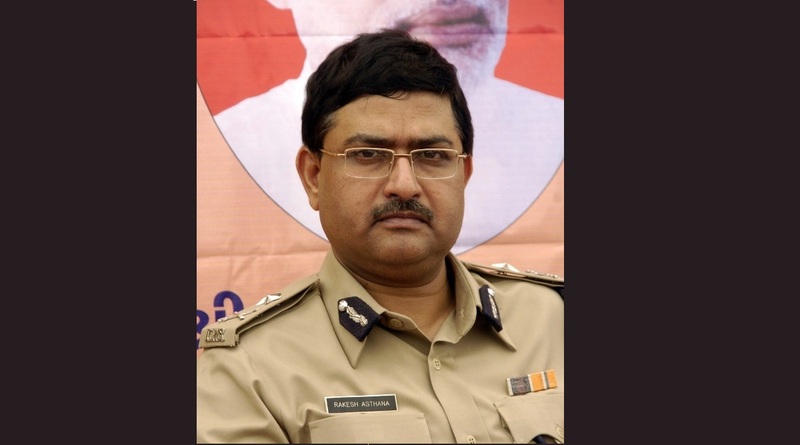 Sharma and Sinha were probing the FIR against Asthana for alleged wrongdoings. Verma, who approached the Supreme Court against the order, was ousted as CBI Director on January 10 by a three-member selection committee headed by Prime Minister Narendra Modi and two of its members including leader of Congress in the Lok Sabha, Mallikarjun Kharge, and Chief Justice of India-nominated Justice AK Sikri of the apex court.